Lapwing Lodge is about 20 minutes from the town of Paisley on the outskirts of Glasgow. The site covers 25 acres of field and forest so there's plenty of space to camp. 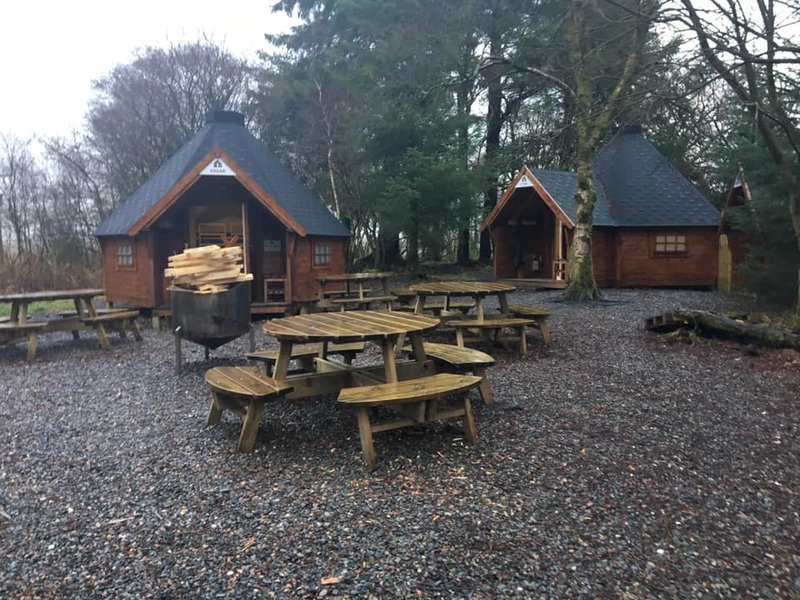 There is also a large amount of indoor accommodation with around 70 beds in 4 person dorms and 40 spaces across 4 Hobbit Huts (heated wooden huts with USB chargers). Parking is available on site. The site can be easily reached by taxi from Paisley. 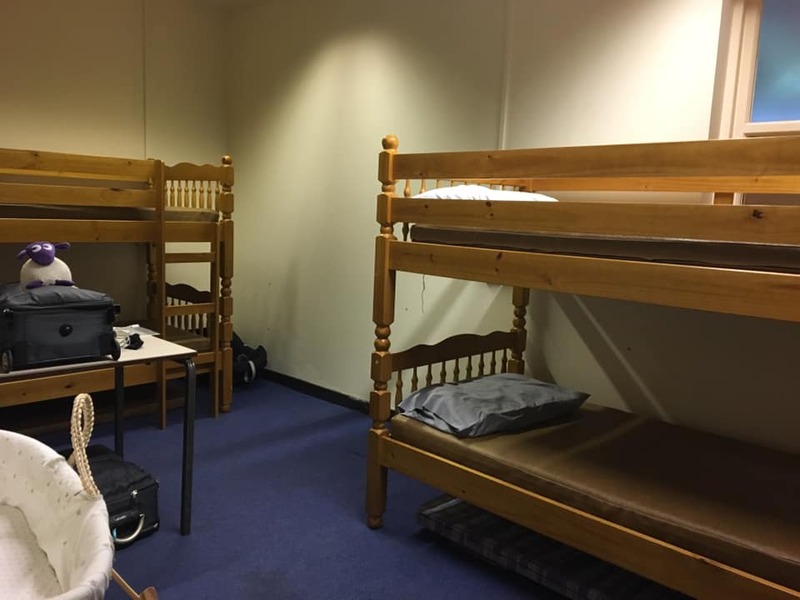 Costs for indoor accommodation are £5 per night for dorms, £7.50 per night for Hobbit houses. Indoor accommodation may be available before or after the weekend if there is sufficient interest. Indoor accommodation will be free if you have any particular requirements to be indoors. Meals will be served in the large dinner hall and there's another games hall on site which can be used in case of bad weather. 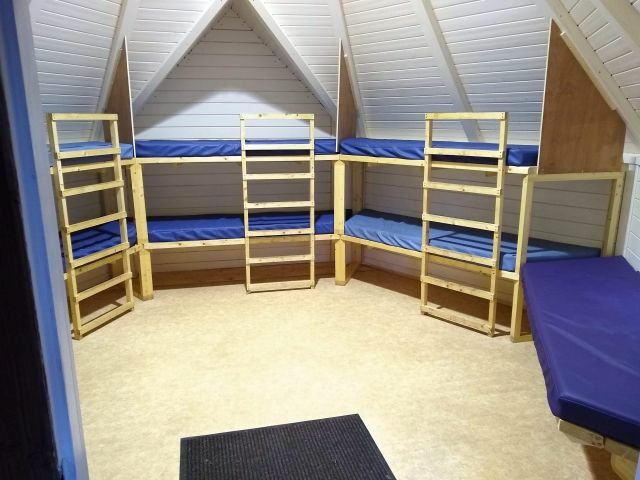 Choose from a luxury selection of indoor accommodation, including small dorms and Hobbit Houses!